Island Air Service wrote about our new phone system back in July. 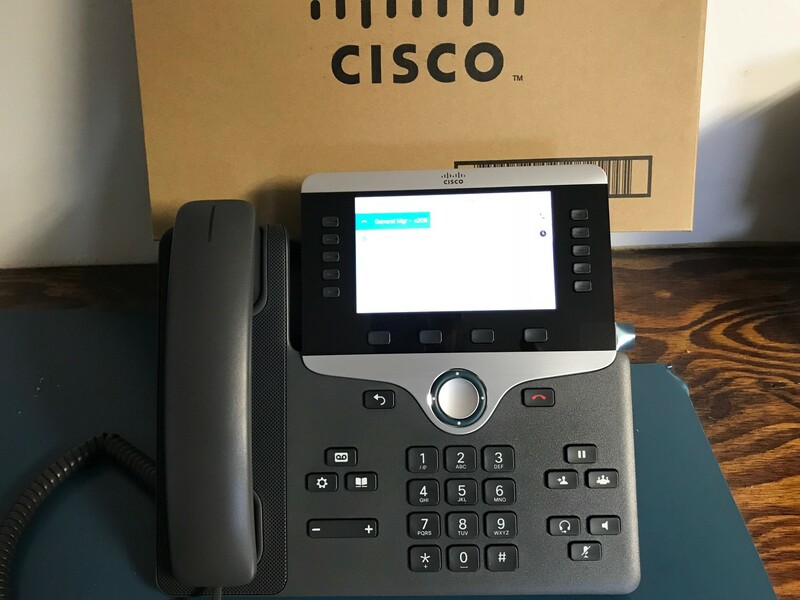 We introduced the new “Managed Phone System” to be installed by GCI that will direct incoming calls to different areas within our offices. As we mentioned, the call volumes are significantly higher in the morning and afternoon when our flights get ready to load and take off. At any given time, all four lines are blinking or in use and untold numbers of calls are not received because our system is overloaded during peak call times. This new system will reduce the time you spend on hold and allow us to respond quickly to missed calls. Well, it is finally here!! GCI is installing the system this week and it should go live on Wednesday, October 17th. The delay was the result of technical issues at GCI as they engineered solutions that would include a fiber optic link to the airport. Although the installation is a few months behind schedule, it is underway right now. We know that the new system will require a slight change in the way you, our customers call in to Island Air Service. Since this is a “Managed Voice” system, calls are routed to specific locations. In order to accomplish this, callers will have a menu of options to select the destination for their call. In most cases, you will select “Option Two” which will take you directly to Customer Service/Reservations. If our Customer Service agents are available, they will pick up the phone immediately. However, if they are busy, the call will go to voicemail and at the same time, an email will be sent to the Reservations Desk to notify them of a missed call and voice mail. This will allow us to respond to your calls with less delay. “Option One” is a new feature that can also save you time. Option One will provide updates on Island Air’s flight status. If we are experiencing a weather delay, there will be a message that explains the delay and anticipated change in weather. This message will be updated as conditions change. We hope that you will learn the new system and experience its benefits right away. Our goal, as always, is to provide our customers with the best possible customer service in all areas of our business. This investment in an improved phone system is one more way that we have committed to improve the way we communicate. We welcome your inputs and feedback and expect that this new “Managed Voice System” will help streamline our communications and improve our abilities to provide you with the best customer service.